HUBER HEIGHTS — The city of Huber Heights was awarded a $500 grant through the Keep Montgomery County Beautiful Program for curbside gardens in the Brandt Pike Corridor revitalization area. The curbside gardens were installed at the four corners of Brandt Pike and Chambersburg Rd. The grant monies were spent on landscaping plants and flowers. Because of the rules of the grant, volunteer hours were required to install the gardens. The city challenged four non-profit organizations to install these curbside gardens. The Destiny Church Mpact Group, Huber Heights Rotary, Huber Heights Chamber of Commerce and Huber Heights Arts and Beautification Commission completed the challenge during June. 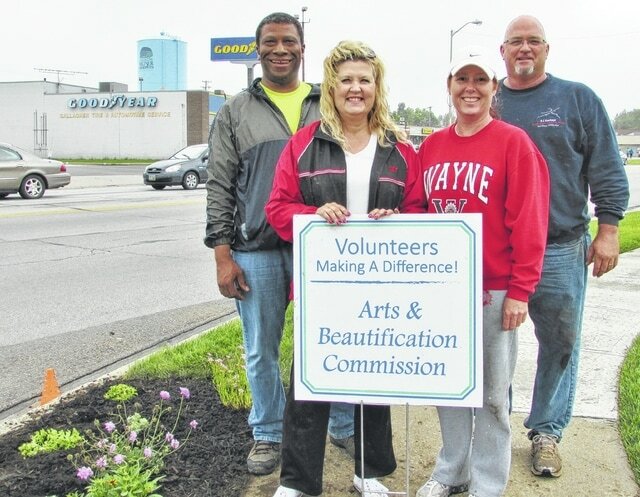 “The gardens look beautiful thanks to these volunteers who want to make Huber Heights a better place,” said Trisha Reents, Economic Development assistant.